Are you ready for 'Malunggay' as national vegetable? Rep. Ma. Georgina De Venecia (4th District, Pangasinan), author of House Bill 6462, said Malunggay (Moringa Oliefera), dubbed as a “miracle vegetable or nature’s medicine cabinet” by scientists and health care workers from around the world, is loaded with vitamins and minerals that can be an effective remedy against many kinds of ailments. “From the roots and branches to the leaves, flowers, fruit and seeds, all parts of the Malunggay tree are of nutritive and medicinal value,” De Venecia said. 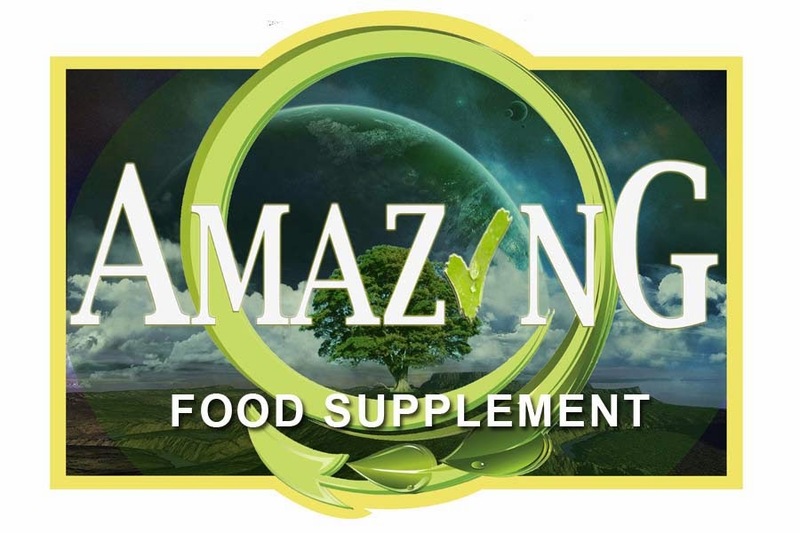 De Venecia cited a report by the Biotechnology Program Office of the Department of Agriculture that Malunggay has been found by biochemists and molecular anthropologists to be rich in vitamins C and A, iron, and high density lipoprotein or good cholesterol. De Venecia said Malunggay is also considered as an effective cure for illnesses such as diabetes, hypertension, inflammations, infections, cancer and aging issues. She said Malunggay leaves alone contain a powerhouse of nutritional value: seven times the vitamin C in oranges, four times the calcium in milk, four times the vitamin A in carrots, twice the protein in milk and three times the potassium in bananas. Furthermore, Malunggay contains more than 90 nutrients and 46 types of antioxidants. 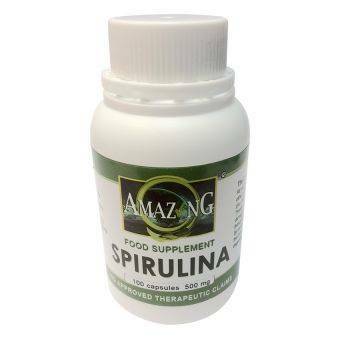 It has 18 amino acids, plenty of omega 3 oils and chlorophyll, plus 45 compounds with antioxidant properties and 36 anti-inflammatory properties, she added. Malunggay tress can also help stablize the soil and contribute to the fight against deforestation. “Our country is presently expanding the local market for Malunggay and its by-products with the aim of enhancing the agribusiness potentials of various crops as part of the government's poverty-alleviation and health care programs,” De Venecia said. “Now we can say that Malunggay can save lives, increase incomes, generate millions of jobs, utilize vast tracts of idle agricultural lands, and help attain ocioeconomic equity,” De Venecia added. She said Malunggay is one of the most important plants that deserve national and international promotion and support due to the many biomedical endowments and numerous socio-economic benefits that can be derived from it. Manila, Philippines – Malunggay or horse radish tree, a widely common tree in the country that is also known as “nature’s medicine cabinet,” should be declared as the Philippines’ national vegetable, Pangasinan Rep. Ma. Georgina de Venecia said yesterday. 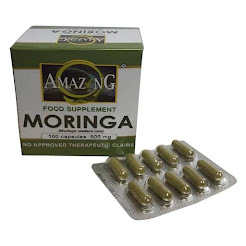 Also known as moringa or benzolive tree, the leaves of malunggay (moringa oliefera) have been proven by scientists and herbal medicine practitioners to contain vitamins and minerals that are vital to human health. Aside from the nutritional value of the leaves, health workers also endorse malunggay as an effective remedy against a number of ailments. “From the roots and branches to the leaves, flowers, fruit, and seeds, all parts of the malunggay tree are of nutritive and medicinal value,” De Venecia said. Citing a report by the Biotechnology Program Office of the Department of Agriculture, De Venecia said biochemists and molecular anthropologists have discovered that malunggay is rich in Vitamins C and A, iron, and high density lipoprotein or good cholesterol. De Venecia added that extracts from leaves and the seed pods known as drumsticks are effective against diabetes, hypertension, inflammations, infections, aging problems, and even cancer. She said the leaves alone contain a powerhouse of nutritional value: Seven times the Vitamin C in oranges, four times the calcium in milk, four times the Vitamin A in carrots, twice the protein in milk, and three times the potassium in bananas. Furthermore, malunggay contains more than 90 nutrients and 46 types of antioxidants. It has 18 amino acids, plenty of Omega 3 oils and chlorophyll, plus 45 compounds with antioxidant properties and 36 anti-inflammatory properties, she added. In terms of environmental value, malunggay tress can also help stablize the soil and contribute to the fight against deforestation.